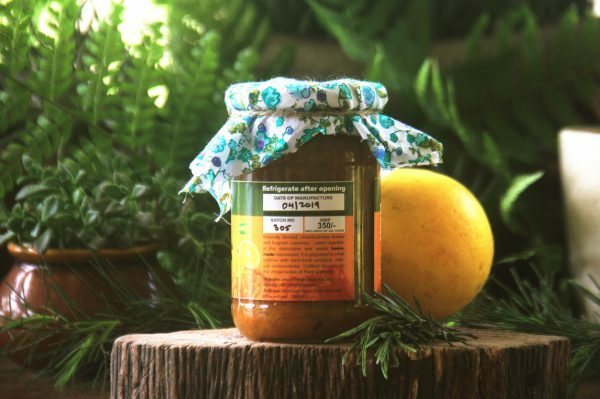 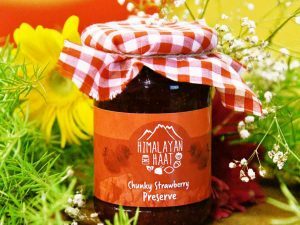 Tangy-sweet maltas mingle with a hint of fragrant rosemary in this tongue-teasing farm-fresh marmalade. 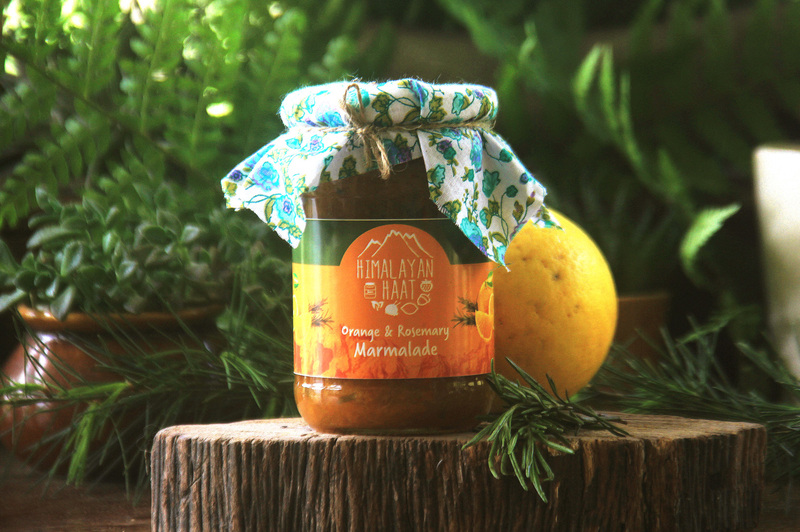 Pair with cheese, use as a glaze on roasts or jazz up your breakfast with marmalade on toast. 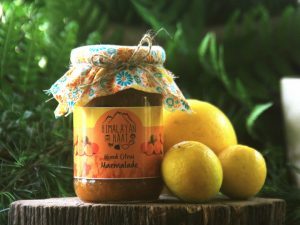 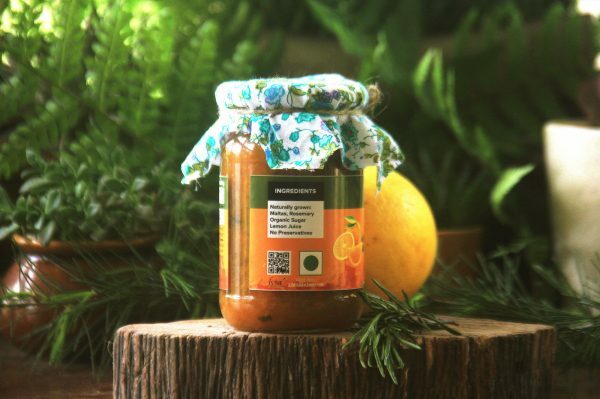 This limited-edition marmalade is made with naturally-grown maltas, lemon juice and a handful of fresh hand-cut rosemary. The end result is a tantalizing marmalade which has the perfect balance of tangy, sweet and a hint of bitterness. 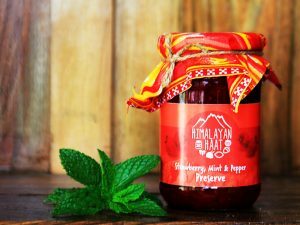 Get your bottle today!